Welcome to the Inn at Shasta Lake, one of northern California’s newest B&B’s. 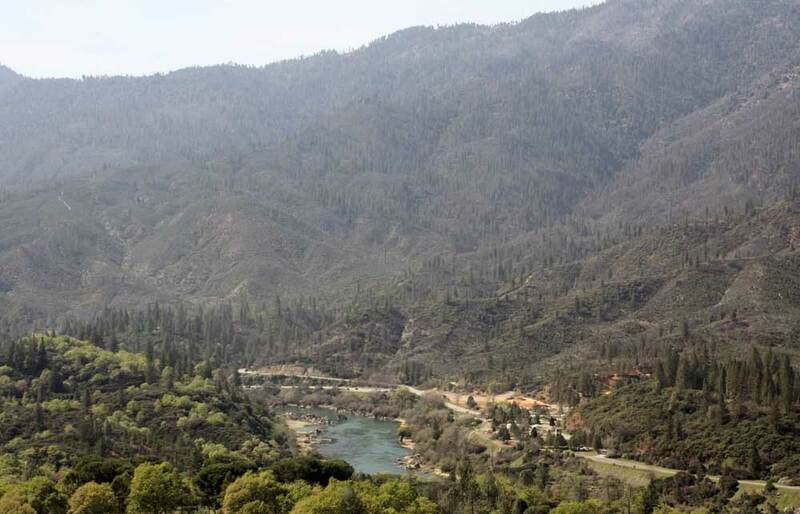 Located within the Shasta Trinity National Forest, we are less than one half mile off I-5 between Redding and Mt. Shasta in the heart of California’s Shasta Lake region. We invite you to indulge yourself. Unwind and reconnect by the fireplace or on the deck. Soothe yourself in a spa tub. Take refuge on your private outdoor patio, or just watch the butterflies and hummingbirds in the gardens. The water activities on Shasta Lake are just right around the corner. Take an evening dinner cruise, hike in the forest, or explore nearby caves. Take a short drive and experience the beauty of Lassen Volcanic National Park. There’s plenty to see and do. Whether you are looking for relaxation, intimacy, fun or exploration, you’ll find it all at The Inn at Shasta Lake. Our accommodations are elegant, yet casual, luxurious, but still cozy. Our Inn is your getaway. We look forward to taking care of you.